On Saturday the 19th January, Antigua Sailing Week sponsor Peters & May is hosting a fun cocktail party during the annual Düsseldorf Boat Show. If you are in the region this weekend, you can be a part of the event by reporting to the Peters & May stand located at 7aF24 by 16h30. The perfect way to unwind after a busy day at the show. Share your Caribbean season plans while enjoying the Caribbean ambiance with calypso rhythms and warm up from the inside with a tot or two of English Harbour 5 year old Rum. 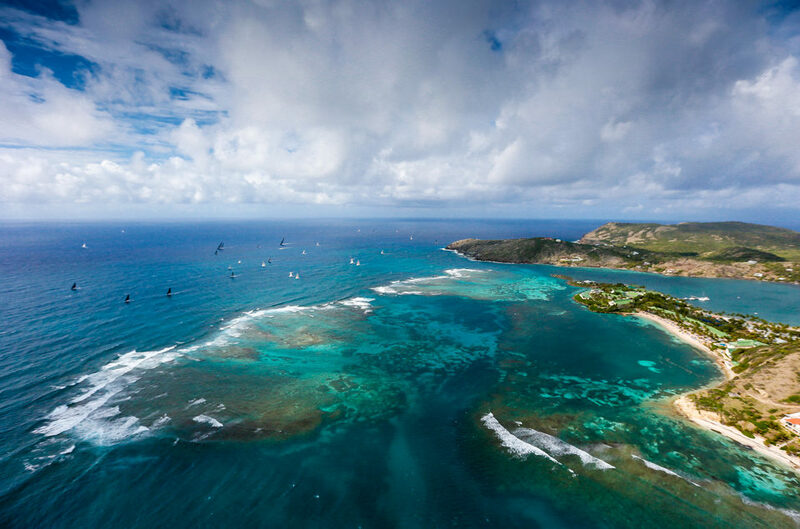 There will be representatives from Antigua Sailing Week on hand to provide information on the event. 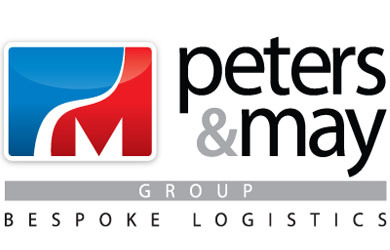 Peters & May will be exhibiting for the entire show from 19th – 27th January. While you are there be sure to head over to Halle 13, Travel World Area where you where you can find Antigua & Barbuda, BVI, Anguilla and KH+P Yachtcharter at the AGK Stand Nr. 13 F31.6. There you can find Antigua & Barbuda Tourism representatives, Antigua Sailing Week brochures and help to enter the annual regatta which runs from April 27th through May 3rd, 2019. If you don’t have a yacht there will be 15 minute presentations on howyou can participate in Antigua Sailing Week from KH+P Yachtcharter on theTravel World stage starting at the below times. Have you entered yet? ASW entries are up 15 percent from this time last year. We are counting from professional racing campaigns to corinthian entries including Farr 65, XP-55, TP52, Black Pepper Code 2, Gunboat, HH66, Oyster and Shipman 80. To see them all take a look at the list of current entries. 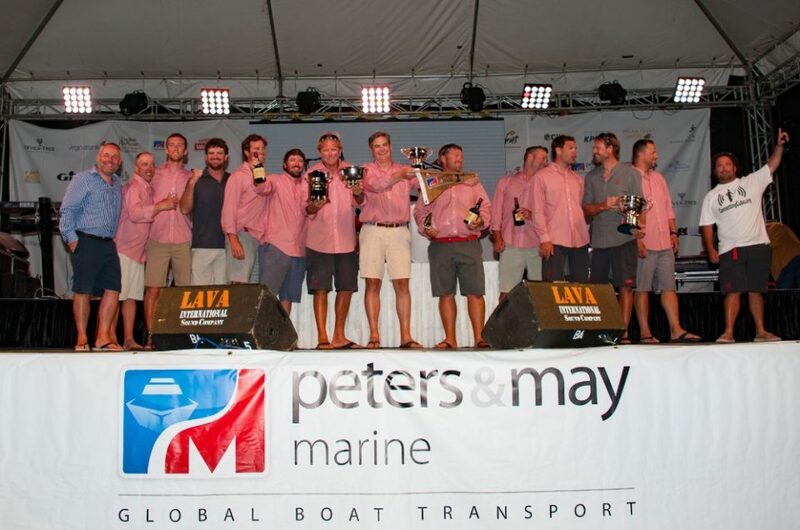 To enter Antigua Sailing Week and the Peters & May Round Antigua Race click here. Rates are US $13 per foot until April 13 when they increase to US $15. If you plan to participate in Club Class, those rates are US $9 per foot. 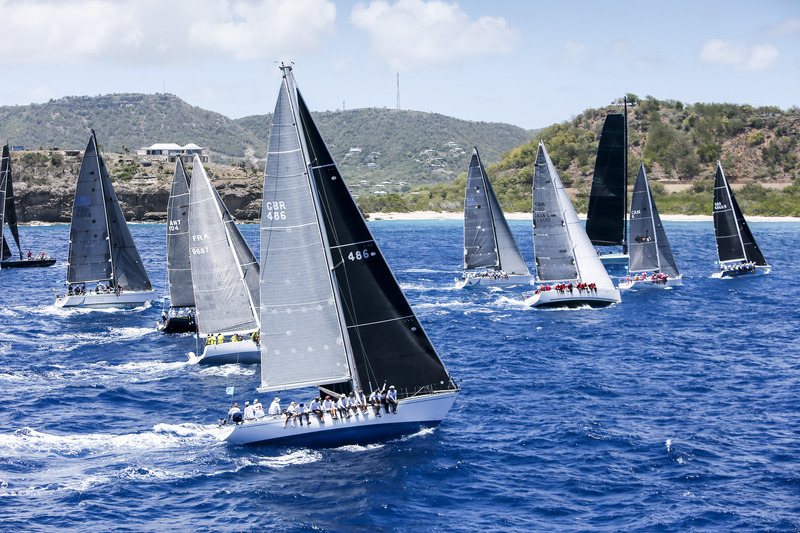 To enter Antigua Sailing Week and the Peters & May Round Antigua Race click here. Rates are US $13 per foot until April 13 when they increase to US $15. If you plan to participate in Club Class, those rates are US $9 per foot. 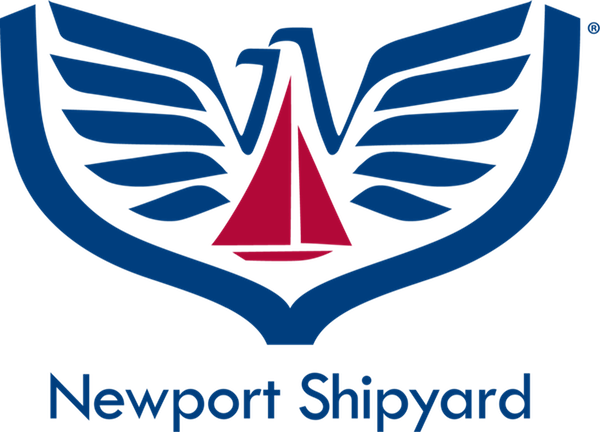 Starting today, Friday 11th, you can test your sailing knowledge with our weekly Racing Rules of Sailing quiz brought to you by Newport Shipyard, on Facebook. For the next 13 weeks, we will be presenting a series of scenarios with a number of questions for you to answer. 13 bottles of English Harbour 5yr Rum are up for grabs. Each week our international judge David Pelling, will be announcing the winner who answers the most questions accurately. He will be awarding the prizes at Antigua Sailing Week 2019 after the Racing Rules seminar which is being held on April 26th at Antigua Yacht Club.Like the Sailing Week page on Facebook to see the scenarios and post your responses. Answers to be posted both on our website www.sailingweek.com and on our Facebook page by the Wednesday following the new scenario. Results from the previous week will be posted together with the new scenarios each Friday. If you want to learn more about the Racing Rules of Sailing during Antigua Sailing Week – sign up for the seminar on April 26th. 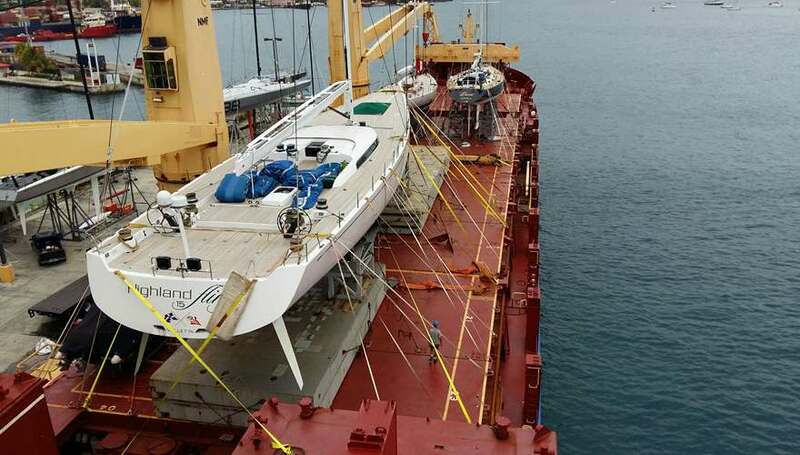 MV Industrial Constant sailing from West Palm Beach to Antigua still has space for yacht transport to the sailing hub of the Caribbean. Departure is January 20th – 25th and vessel is scheduled to arrive in Antigua 5 days later. There is a 5% discount available for yachts entered in 2019 editions of Antigua Sailing Week and the Peters & May Round Antigua Race. 2019 will see the fifth year of collaboration on the fun and highly-competitive Royal Southern Yacht Club Challenge. All bona fide yacht clubs around the world are challenged to enter their boat or boats to participate so long as 50% or more of the crew are members of the club – whether racing on their own boat, a chartered race boat, or a bareboat. The Challenge will be open to the classes of CSA, CSA Double-handed, Multihulls and Bareboat. A weighted scoring formula will be applied to boats of different classes participating in the Challenge so the true winner can be determined. To read the rules or to sign up for the challenge click here. 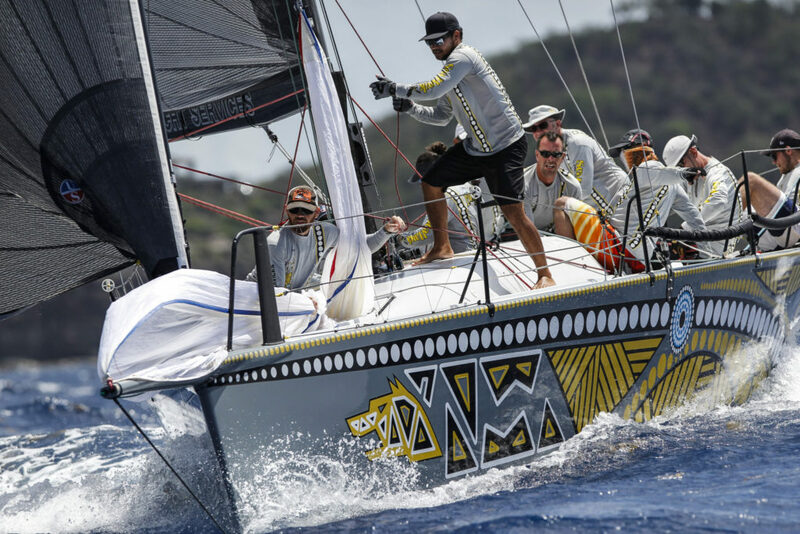 ASW Technical clothing sponsor Gill has recently released their latest season (S119); 60 new garments spearheaded by the company’s highly-regarded Race Ocean System. 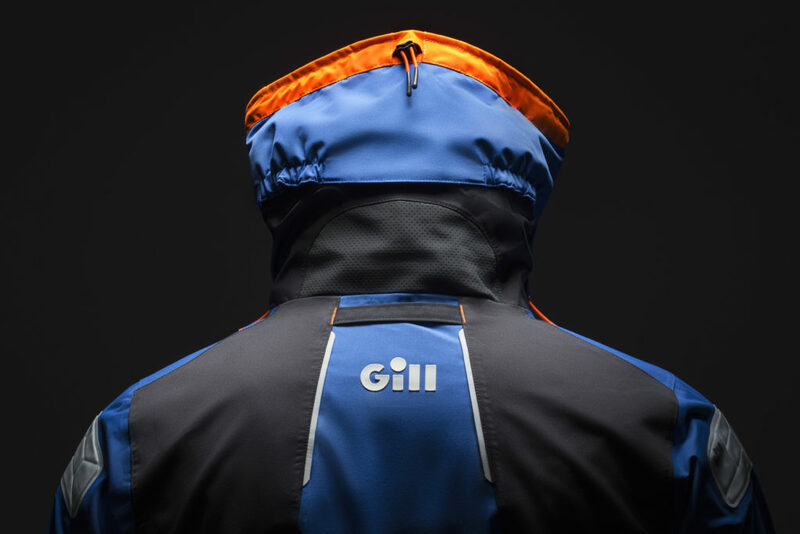 In line with the new vision, the latest range offers the most technically advanced clothing Gill have ever produced for serious offshore sailors. Following a recent rebranding, the company has also unveiled a new logo as well as an exciting new creative direction for its products, marketing collateral and website. 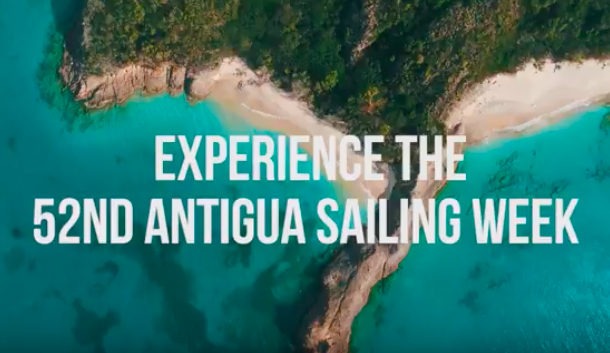 Virgin Atlantic is happy to offer persons traveling to Antigua for Sailing Week 2019 preferred rates, simply email caribcorporates@fly.virgin.com and quote ASW2019 with your dates to take advantage of this offer.